Next month’s sale of the “Lesedi La Rona,” the second largest diamond ever discovered, has the whole diamond world buzzing. Roughly the size of a tennis ball, it is so large that it doesn’t fit into the conventional scanners used to evaluate a gem’s value. 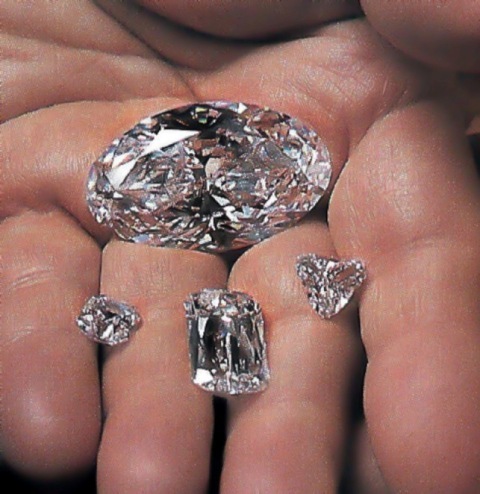 One can only speculate on the size and quality of the finished diamonds it will yield. It brings to mind the excitement that surrounded another remarkable piece of rough – one that the master cutters at William Goldberg turned into a 102-carat masterpiece. It began as a flat, blocky 265.82-carat rough with a frosted exterior that prevented a detailed study of what was inside. After a painstaking examination of the exterior, the first cut was made. It opened a window and revealed the exquisite quality of the diamond. Determining the size and shape of the diamonds that could be carved from this remarkable stone was part science and part art. Eventually, it produced four remarkable diamonds – the largest and most spectacular was the Beluga, weighing in at just over 102 carats, the size of an egg. One day, before the cutting and polishing began, our father was photographed with the rough. He took it out on the terrace of our office and held it out above the flagstone floor. Everyone knows that diamonds can shatter if struck in the wrong place (or dropped onto flagstone! 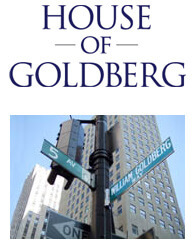 ), so a man immediately dropped to the floor below the diamond William Goldberg was so casually holding, acting as a “human cushion,” just in case Dad accidently let it slip. After several months of intense labor, a magnificent oval-cut brilliant diamond emerged. 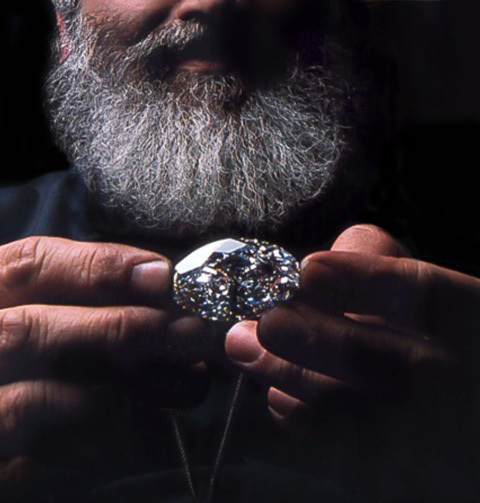 The largest, D-color, internally flawless oval-cut diamond in the world. It was 102.23 carats of perfection. The Beluga is a rare Type IIa diamond, also known as the “purest of the pure.” Not only whiter than white, but structurally perfect. 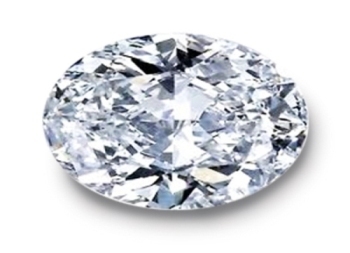 Only 1 to 2 percent of all naturally occurring diamonds possess the D-color designation. But the combination of D-color and internally flawless clarity, along with its unusual oval cut and remarkable size, make the Beluga diamond one of the most famous diamonds in the world.